A company which develops software solutions for the import and export community is expanding its software and consultancy services to help businesses navigate Brexit, following a loan from NPIF – FW Capital Debt Finance, managed by FW Capital and part of the Northern Powerhouse Investment Fund (NPIF). Director Paul Carroll said: “Dealing with HMRC can be daunting for smaller businesses. It’s a highly regulated industry where procedure and legislation is changing all the time. Particularly now, with the uncertainty that may be caused by our departure from the EU, it isn’t always feasible to stay abreast of it all so it helps to have an expert in your corner. 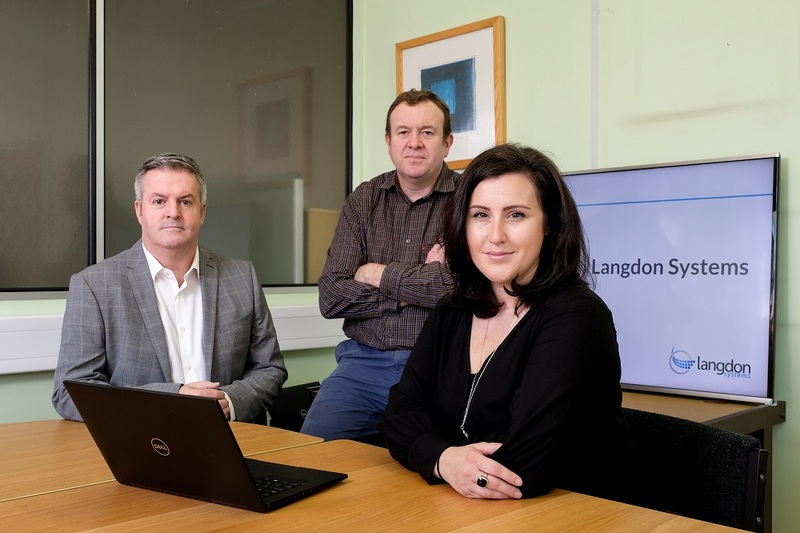 “We believe very strongly in our products and services and in the quality of our expertise and it’s and it’s a great endorsement to have the Northern Powerhouse Investment Fund behind us, supporting our direction and wanting to help us achieve our goals.